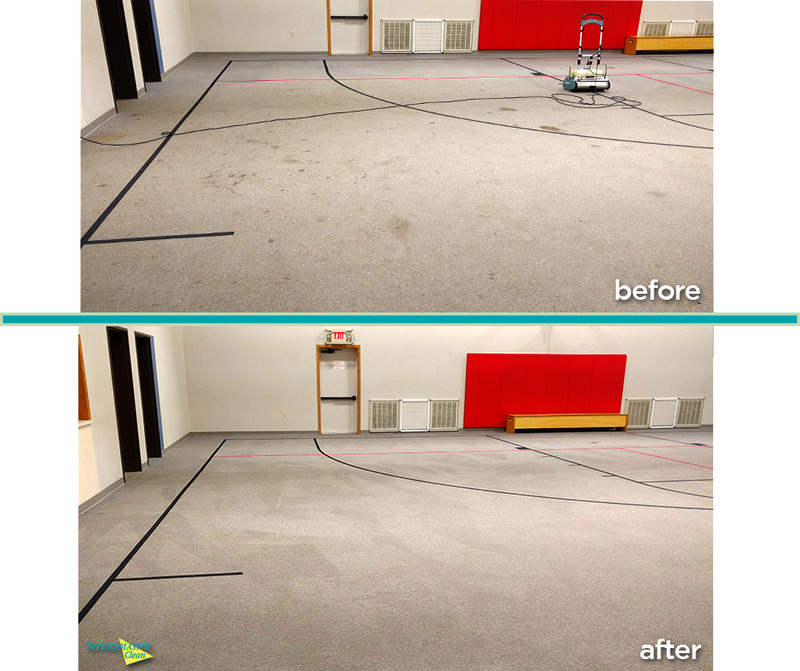 Professional carpet cleaning for businesses in Southwest Michigan. 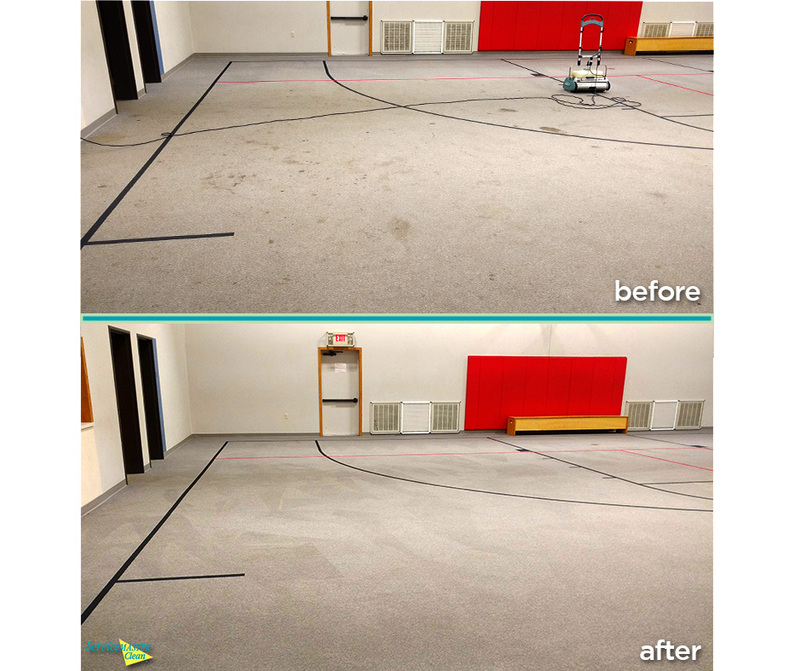 We offer many types of carpet cleaning methods based on your needs. 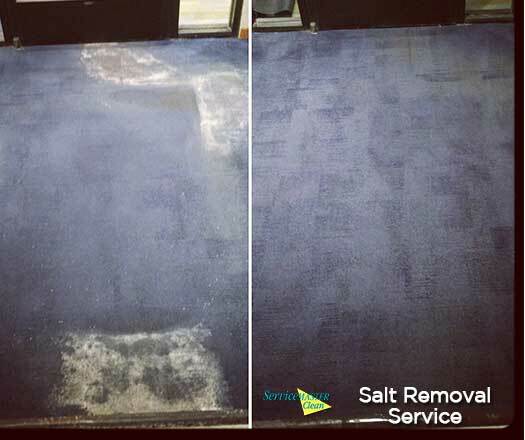 We provide a thorough carpet cleaning service which includes incredible carpet spot/stain removal and excellent customer service. We exceed customers’ expectations regularly! We guarantee a thorough rinse for every carpet cleaning because this ensures your carpets will stay clean for the longest possible time. If soapy residues are left in your carpet due to the quick process, your carpet will get dirty FASTER (because soap attracts dirt). 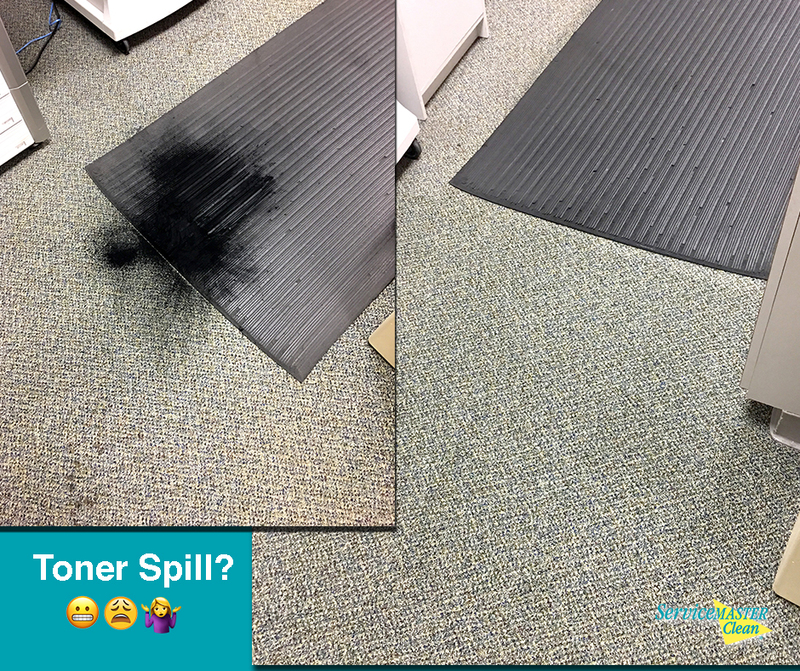 We know this happens because we find the soapy residue left in carpets during our thorough cleaning. 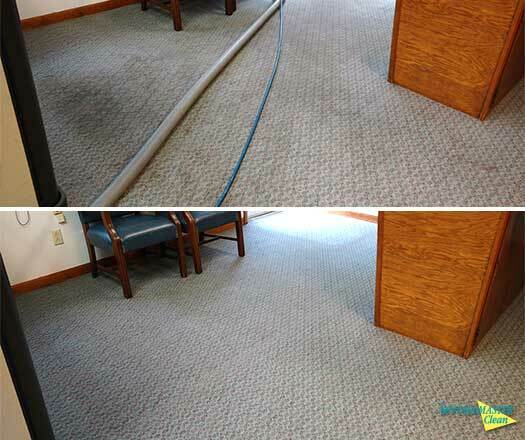 We offer commercial carpet cleaning services for a competitive price and will leave you satisfied every time. 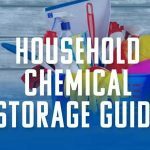 Use the best carpet cleaning methods to ensure the deepest and most effective clean. We offer free quotes and convenient consultation and evaluation of your carpets. Scheduling is flexible and easy. Technicians are hourly pay vs. commission based (like many other companies). 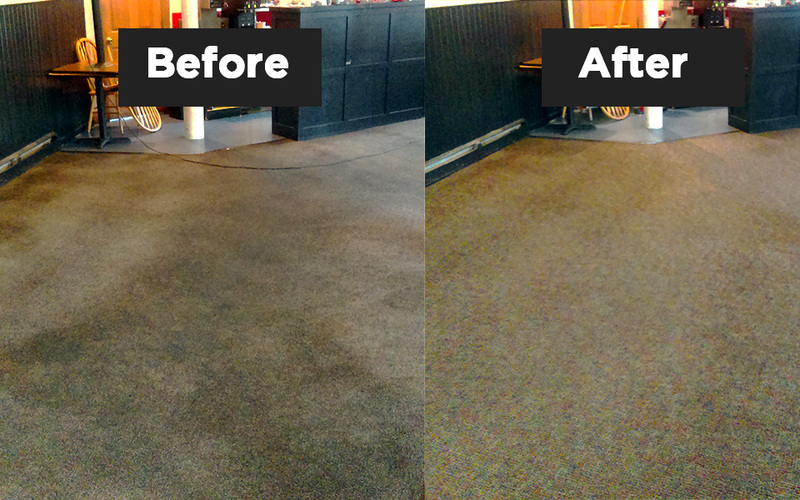 This allows our technicians to give a thorough carpet cleaning with no pressured upselling. Provide tips for caring and maintaining your new, clean carpets. Receive an on-site inspection afterward to ensure customer satisfaction and quality carpet cleaning. 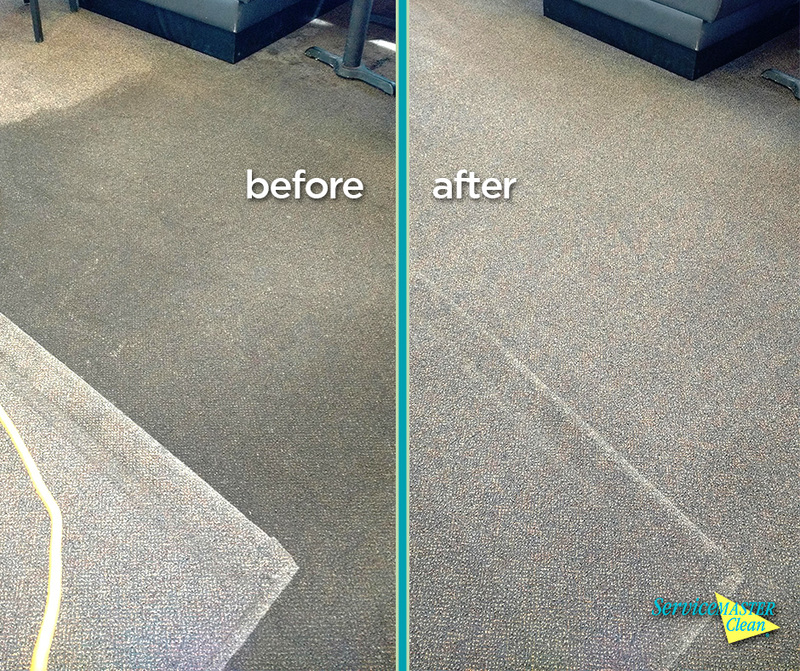 For program work customers, we offer spot cleaning in between scheduled carpet cleanings. We understand business life gets hectic, and carpet cleaning may be neglected or fall off the radar. 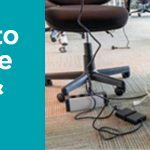 Before you know it, the carpets in your facility are in jeopardy. 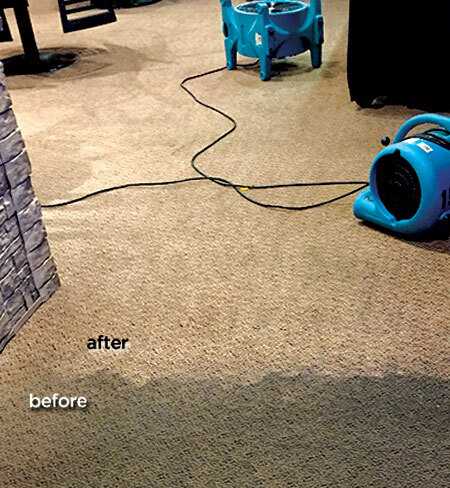 Then replacement or costly deep carpet cleaning is needed. 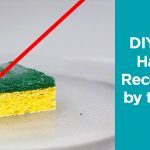 Instead, keep carpets clean, protect your image, and save money over time. We meet with your facility representative and figure out the needs and desired appearance of your carpets. We then perform an evaluation and provide options for your carpet cleaning schedule. With your approval, we set a schedule for desired dates and times throughout the year. You receive a reminder call the week our technicians will be at your facility. The following business day after every cleaning, our project manager will stop by to ensure a quality cleaning is always performed. 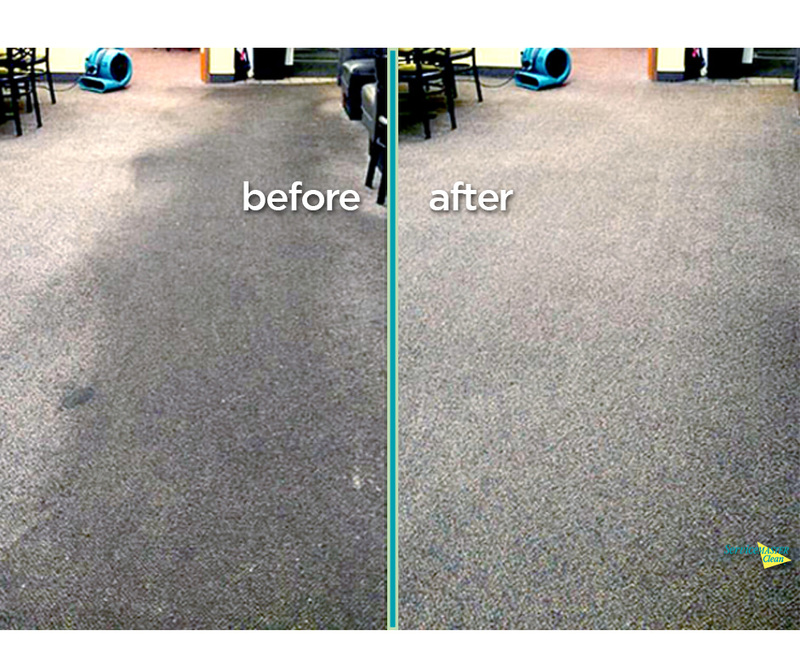 As a bonus, we offer spot cleaning between your scheduled carpet cleanings. Trust us to take care of your carpet cleaning needs so you can focus on your daily work. Competitive pricing with better results! A dirty carpet instantly creates a dull appearance even if everything else in the room is clean. But clean carpets make the whole space bright and inviting. Let us dazzle you with our extraordinary carpet cleaning service. Schedule Your Free Carpet Cleaning Estimate Today! 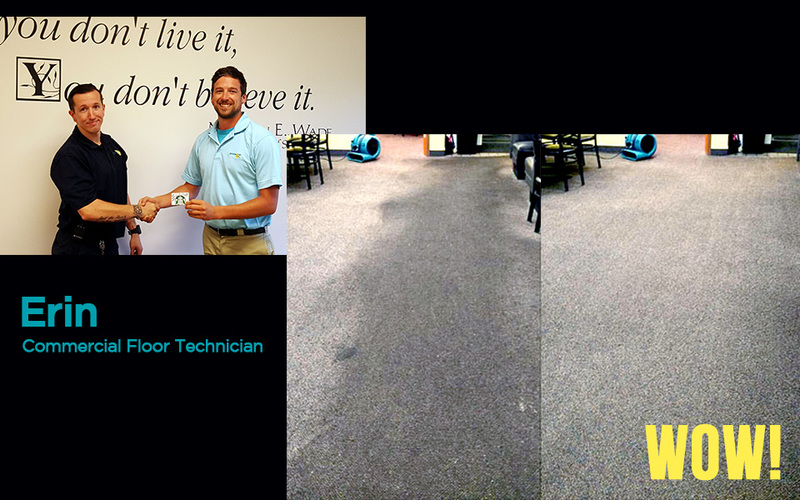 Giving EXACT and FREE carpet cleaning quotes at your convenience.